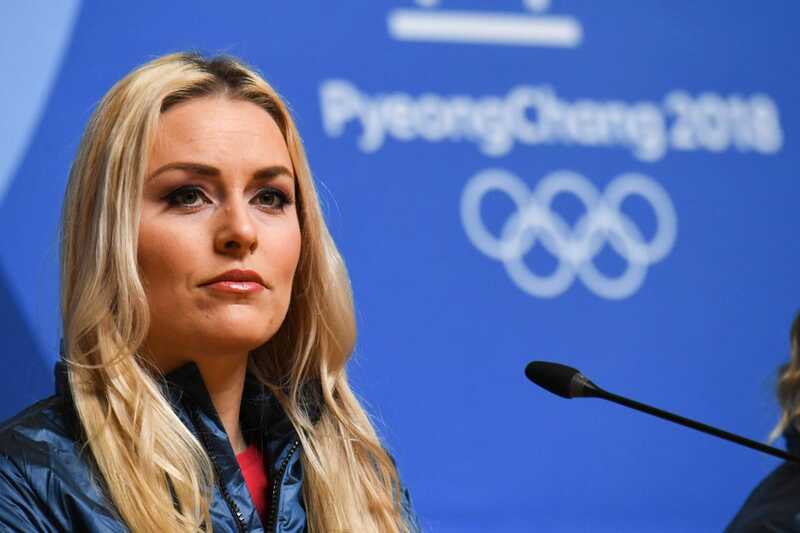 American Alpine ski racer Lindsey Vonn announced Monday from Are, Sweden -- site of this month's FIS Alpine World Ski Championships -- that the races will be her last. The 34-year-old Vonn is the winningest female Alpine racer of all time with 82 World Cup wins, 20 World Cup titles, three Olympic medals and seven World Championship medals. She was hoping to retire at the end of the season, but after failing to finish a race in Italy last month, Vonn said she could not ignore the painful message her body was sending her. "The past two weeks have been some of the most emotionally challenging days of my life. I am struggling with the reality of what my body is telling me versus what my mind and heart believe I'm capable of. The unfortunate reality is my mind and body are not on the same page. After many sleepless nights, I have finally accepted that I cannot continue ski racing. I will compete at the World Championships in Downhill and Super-G next week in Åre, Sweden and they will be the final races of my career," Vonn began her long messsage on social media. Vonn revealed she secretly had knee surgery last spring following a crash in Lake Louise, Canada, where doctors removed a large portion of cartilage that had become divided from the bone, but after a summer of solid rehab, she reinjured the knee in November in a crash at Copper Mountain, Colo. She had hoped to compete in the 2019 season with the goal to tie or top the all-time World Cup win list, a mark held by Sweden's Ingemar Stenmark with 86. The World Championships start Tuesday with the women's super-G. The women's downhill is scheduled for Feb. 10.